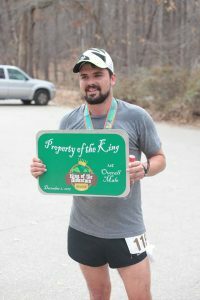 King’s Mountain State Park is an amazing venue for an all trail, well supported, challenging 50K and 25K! Year one was a big success and we are going to make the second year even better! 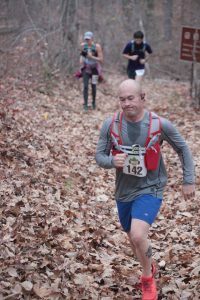 We are even adding a 25K for those who are still getting there feet wet in the trail running scene! 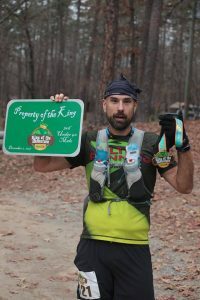 For those who have done our Pilot Mountain to Hanging Rock 50 miler and 50K, you know this will be a great event! 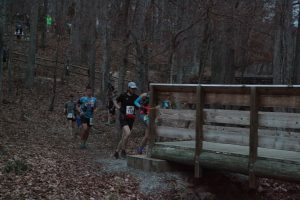 This will also be a tune up for our 50K, and 100K Borderwars event that will use Kings Mountain State Park (SC), Kings Mountain National Park (SC), and Crowder Mountain State Park (NC) in March of 2019! 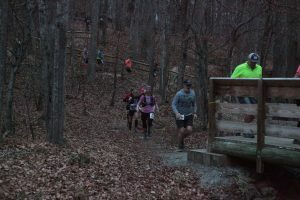 While there are no crazy steep climbs, there is a lot of elevation change throughout the course. The best part about this race is the isolation. 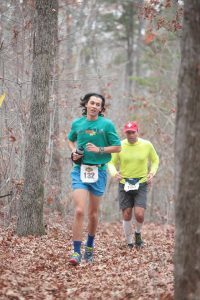 These beautiful trails offer a lot of solitude and tranquility during the event. 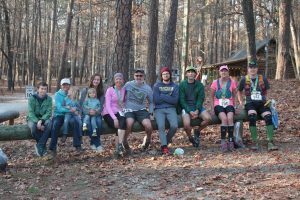 Plan on tons of support, an awesome finishers shirt and medal, and an experience you will remember for a lifetime! The course has a generous 10 hour time limit. This will allow people to average just over 3 mph and still finish! Race day AM parking can be found in the campground parking lot. This is really easy access to the race site, and should simplify race day logistics! There will not be an early packet pick up on Friday for this event. Economy deal registrants will not receive hoodies or medals, but will still get an awesome race experience at a discounted rate! This is great for all of those runners who have a dresser full of race shirts and have recently purchased a smelter to melt down all of their medals! 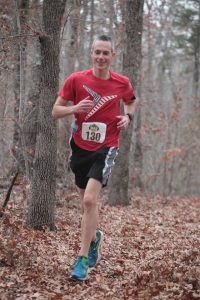 Race hoodies are only guaranteed to those who register before November 18th. Please check the registration site for availability after that date! 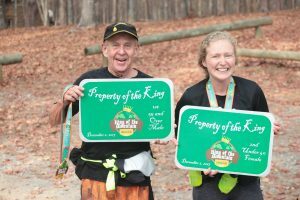 The top 3 men and women overall, along with the top 3 men (under 40 years), top 3 women (under 40 years), top 3 men (40-54 years), top 3 women (40-54 years), top 3 men (55 years or older), and top 3 women (55 years or older) will receive awards. The updated course map is posted. This has elevation gain as well as aid station locations.